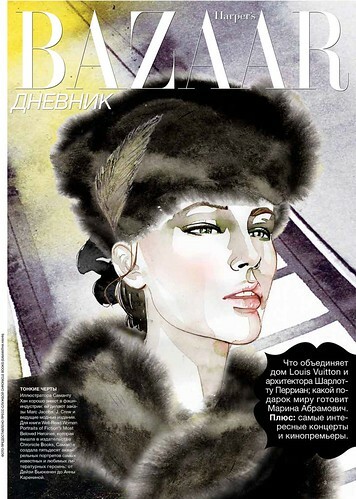 Happy to see my portrait of Anna Karenina on the cover of Harper’s Bazaar Ukraine’s cultural section. 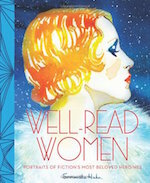 They did a feature on Well-Read Women: Portraits of Fiction’s Most Beloved Heroines. I am learning to read Russian so I can read it. 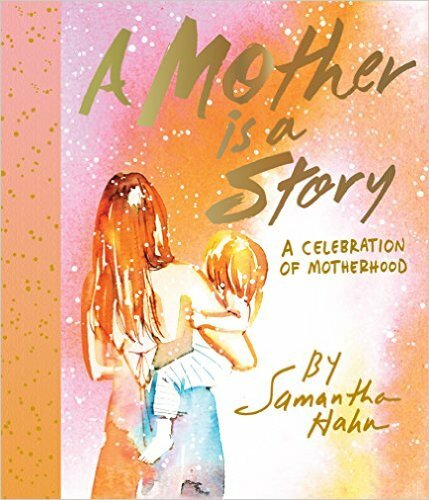 When I have learned, I’ll translate it here for you. So check back in about 12 years.